Traditionally, a Facelift refers to a surgical procedure targeting the Smas layer. It involves lifting, tightening and repositioning of the Smas to achieve a firmer, tighter more lifted you. Enter the era of Korean Aesthetics. These days, we can achieve the Facelift non surgically. The principle here is the manipulation of the smas. Downtime is minimal, results are instant. Here is the science behind this . 1. Sagging of dermis due to aging is instantly and naturally improved. 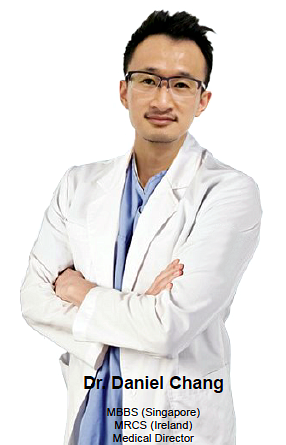 Fibroblast and collagen remodelling is demostrated thru histological studies. 2. Formation of new collagen in the dermis is induced, increasing firmness of the skin over time. 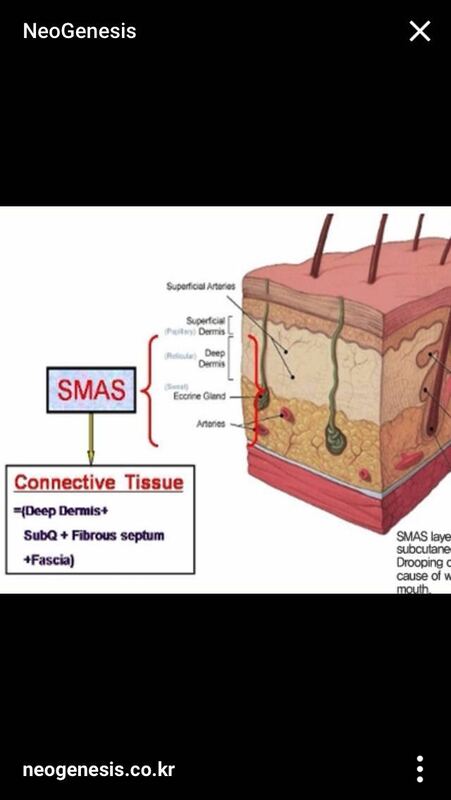 Skin injury induces formation of collagen agent in the skin cell resulting in increased firmness. 3. Creating and maintaining lighter and smoother skin tone. The injections are akin to acupuncture treatment, increasing blood circulation of the facial muscle and skin, enhancing skin tone and maintaining smoother skin. Ultimately, the choice of treatment is not so important as how it is done. Stay bold. Stay beautiful. Making Asia more beautiful, one face at a time. Next Believe. Dream. Achieve. Gratitude.